JULY 13 (WTN) - Do you trade in the stock market through a broker? If yes, then for your information, let you know that you will no longer be able to give ‘cash’ to your stock broker. Stock Market Regulatory Board, SEBI, has created a new rule with the intention of ‘promoting’ digital payments, under which, stock brokers will not be able to ‘directly accept’ cash from their customers. 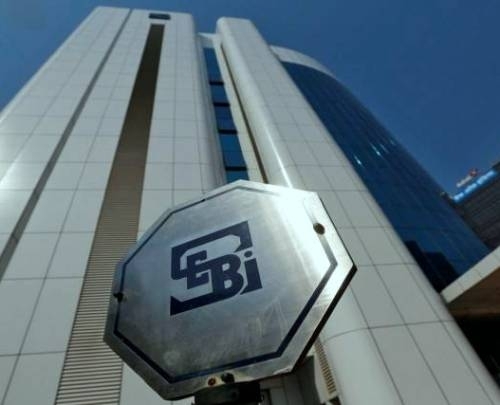 SEBI has clarified in one of its circulars, "In view of the availability of various payment options through electronic medium, the stock broker will not accept cash directly from its customers in their account." According to the Securities and Exchange Board of India (SEBI), the stock broker, whatever amount he will receive from customers, will not be in cash, but the payment will be done through cheque, demand draft, electronic medium or any method approved by the RBI. SEBI also clarified that cash received from the customer can’t be credited to the broker's account. Not only that, now the stock brokers will have to pay to their customers only through cheques. For your information, let you know that SEBI has instructed the stock exchange to implement this order immediately by changing its rules. These orders of SEBI have come into force with immediate effect. As you know, the government is encouraging cash transfers from digital medium to boost cashless economy. It is believed that this move of the government will help in preventing black money from coming into the stock market.